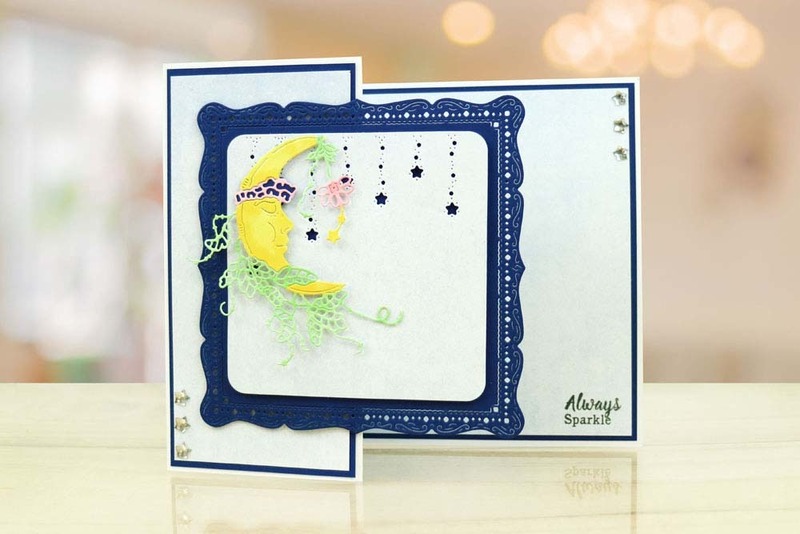 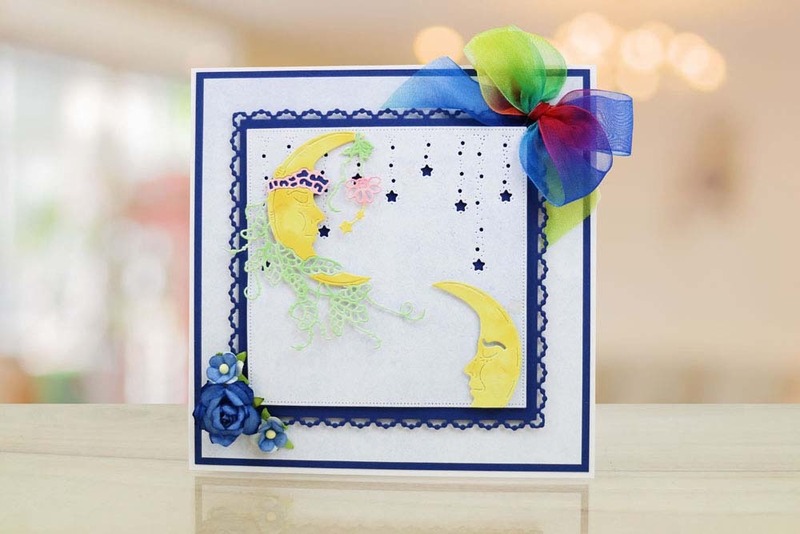 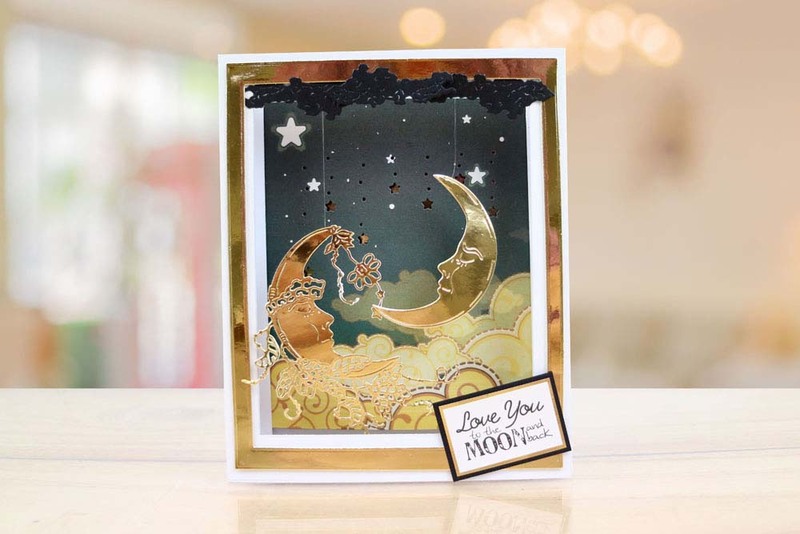 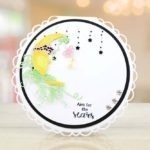 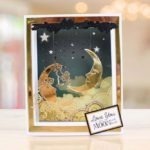 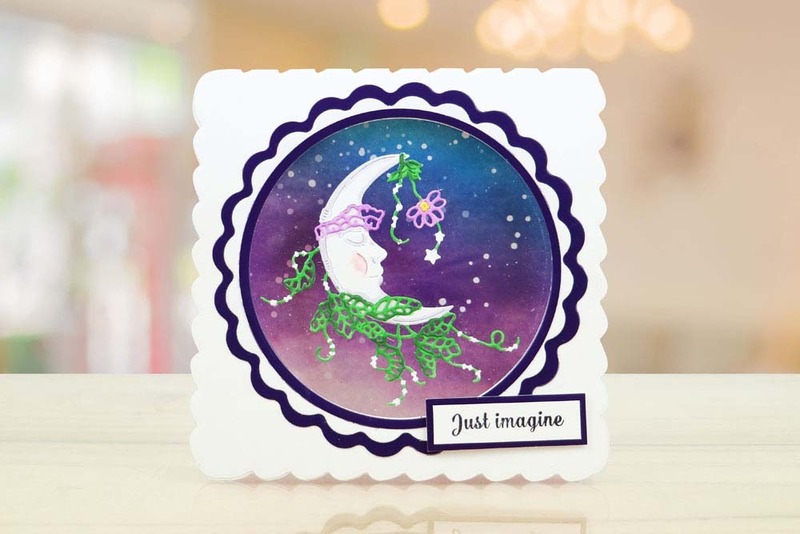 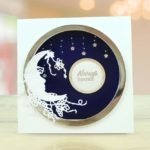 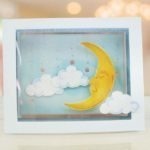 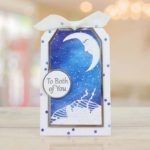 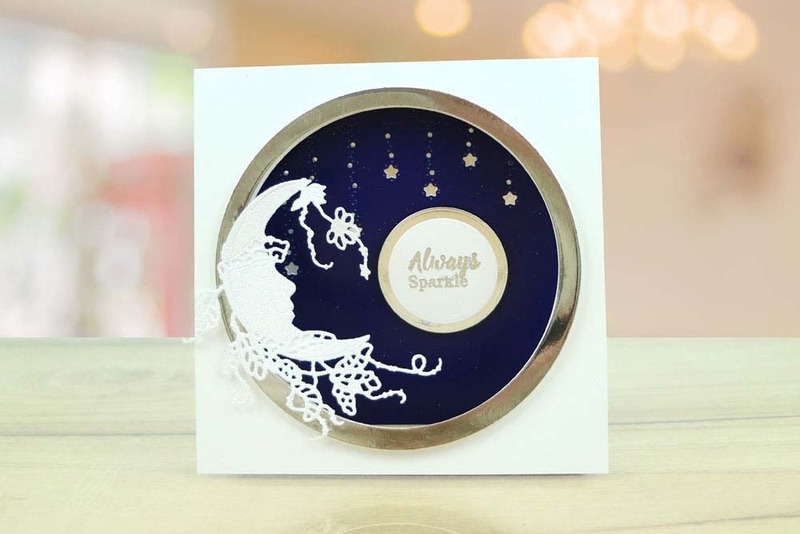 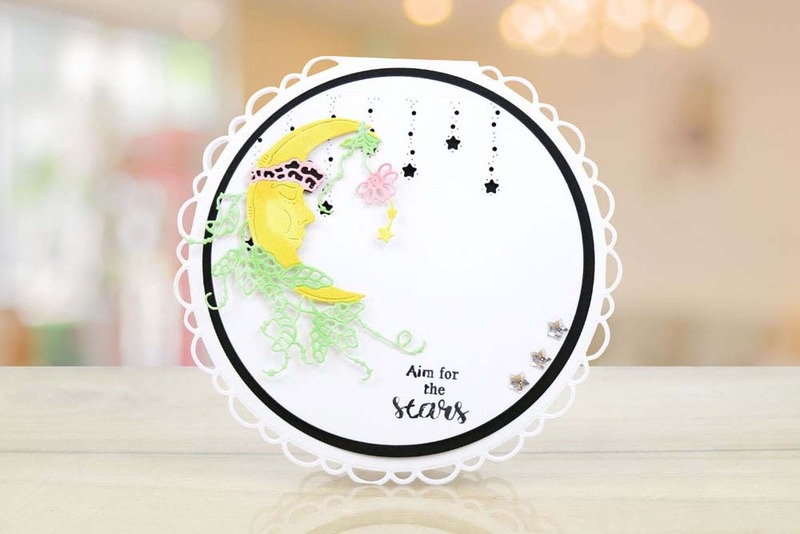 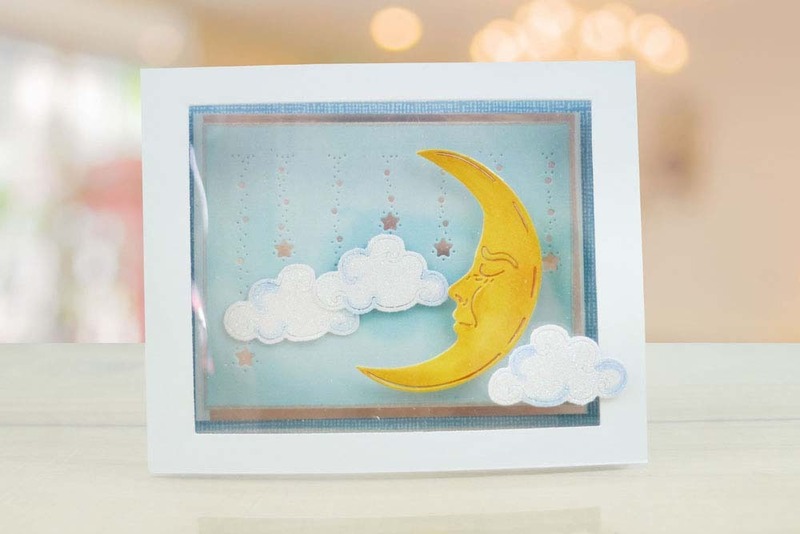 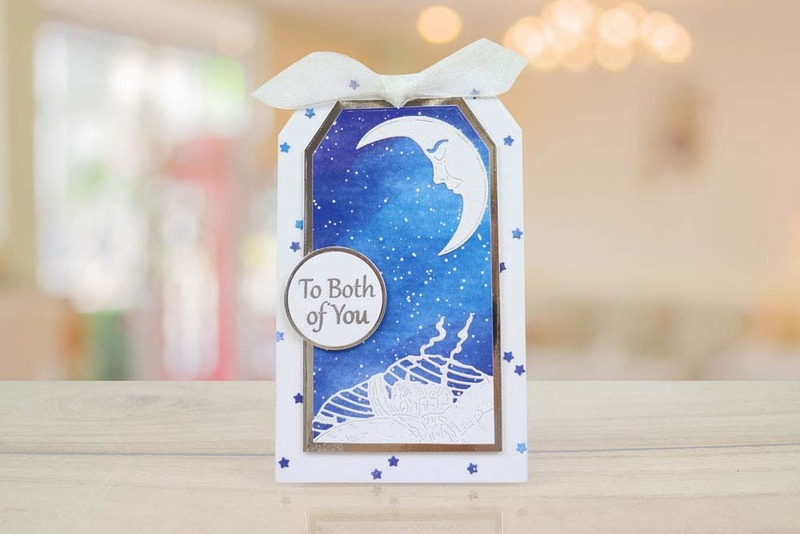 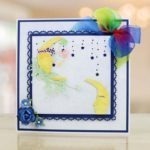 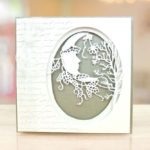 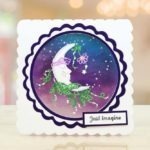 This fabulous Tattered Lace Moon die is the ideal companion from which to hang your mobiles from for a magical look in your projects. 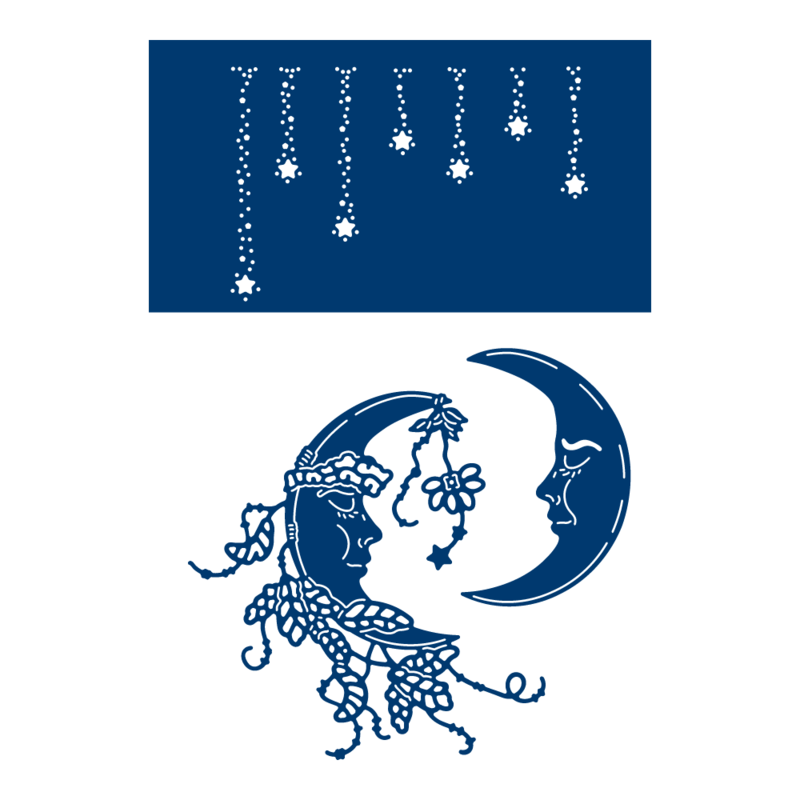 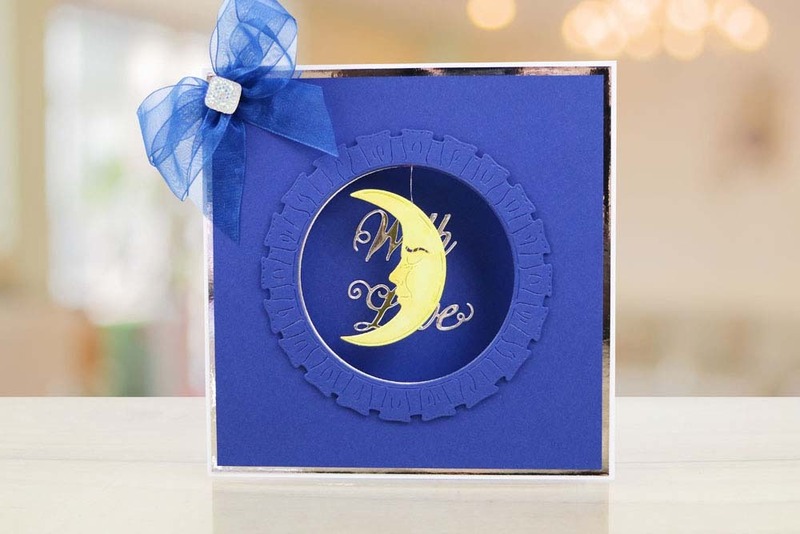 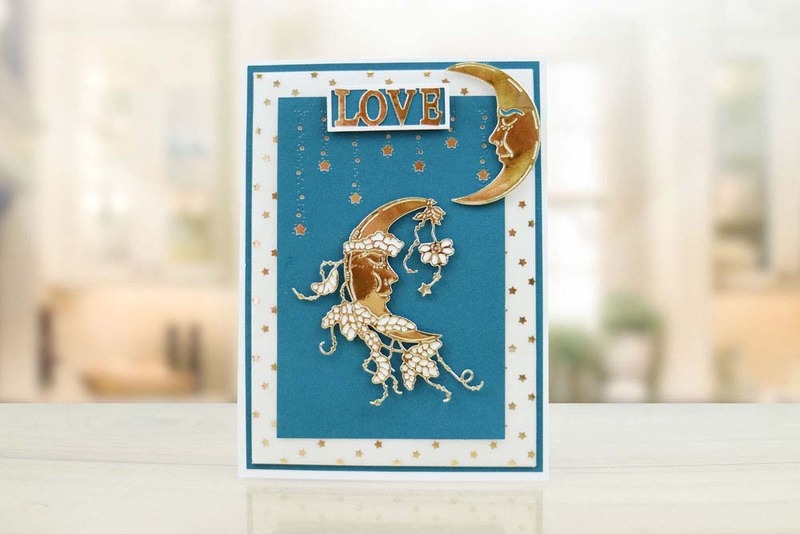 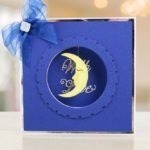 With its delicate lacy detail design this moon die also works perfectly as a standalone piece for man other projects. 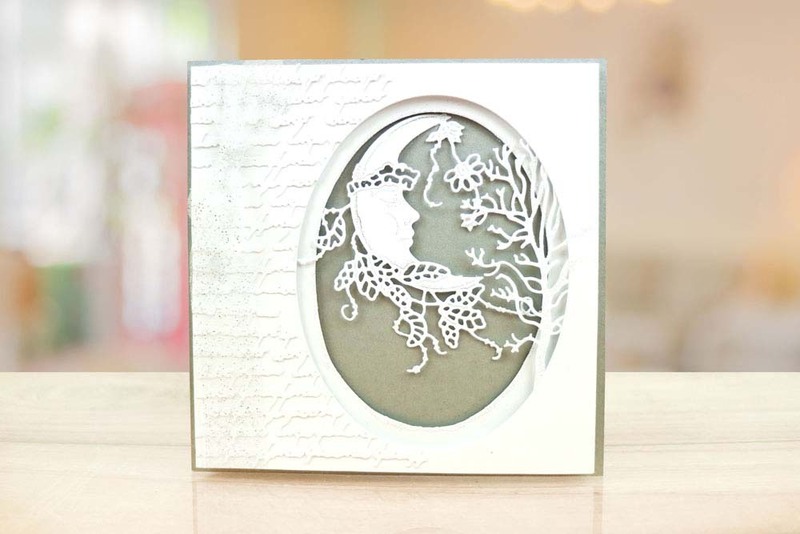 Mat onto acetate and cut around, colour the back with glaze pens or glass paints to create a stained glass look. 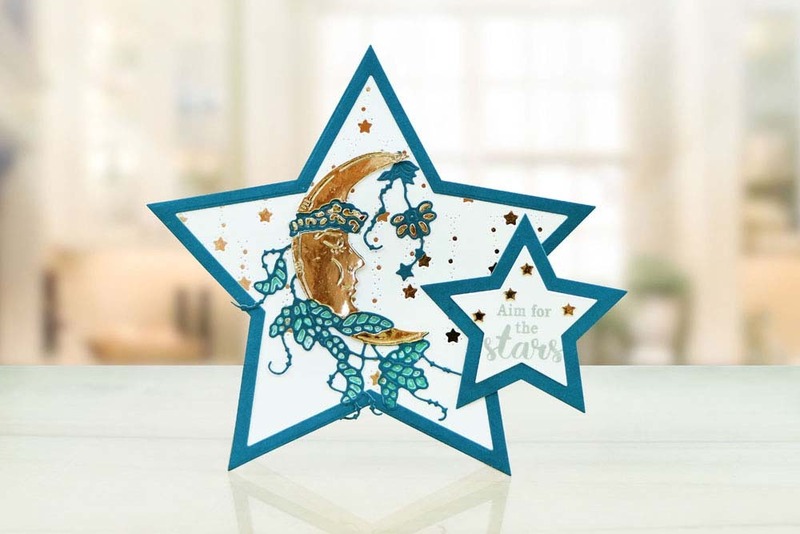 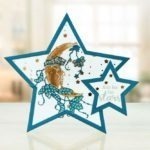 Place glitter or Midas touch foils behind the stars to make them twinkle.